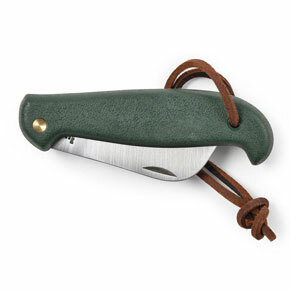 The perfect pocket knife is truly a gardener's best friend. 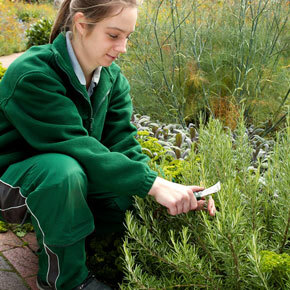 From taking cuttings to slicing through twine, this premium stainless steel knife is endorsed by the prestigious Royal Horticultural Society for its versatility, ease of use, and durability. 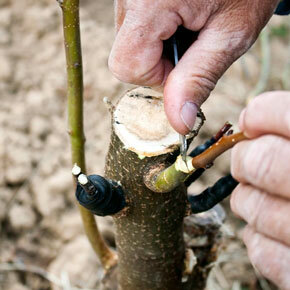 Gently curved blade profile ensures cuts are made in one pass and matches the curve of your thumb. 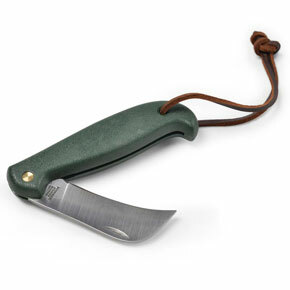 Durable resin handle and stainless steel blade keep rust at bay and the blade folding freely. Blade: 2.5"L. Total when open: 7.25"L.